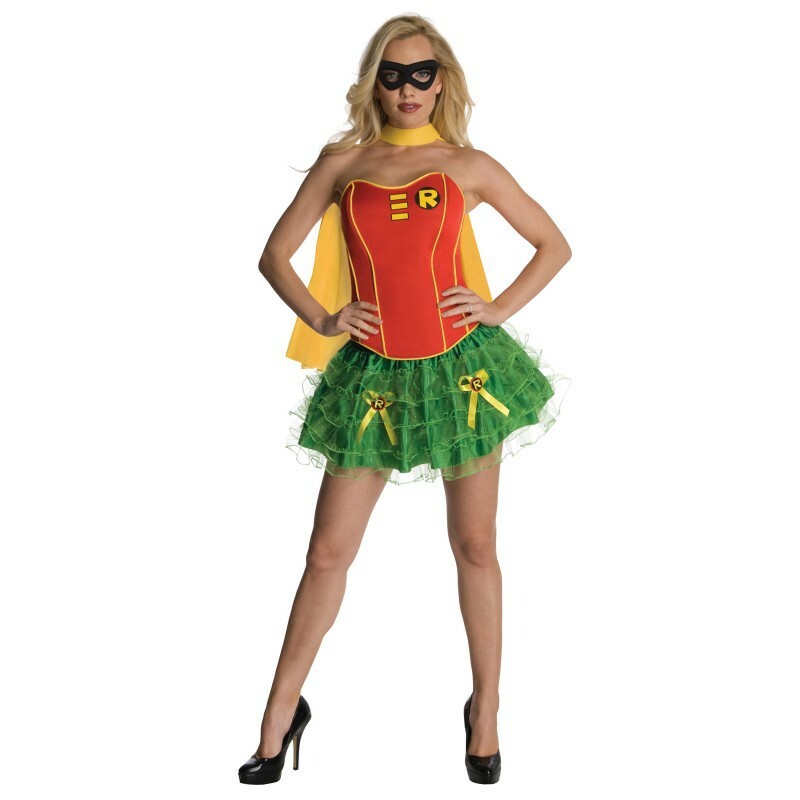 Cheap Super girl costumes on sale! 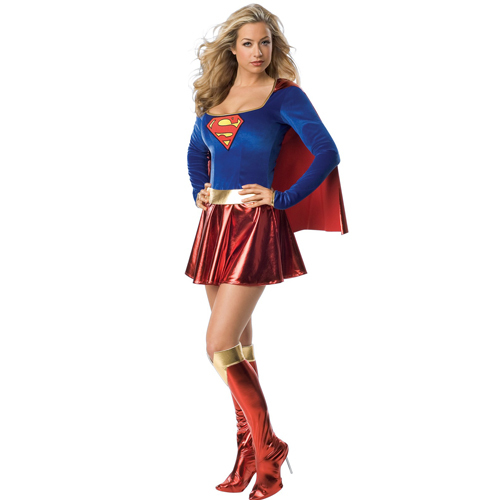 Supergirl is the sole survivors of the planet Krypton. Their real names is Kara Zor-El, respectively. On Earth Superman take the human name, Clark Kent and Supergirl becomes Linda Lee. Their super powers are identical, they can both fly, "leap tall building in a single bound," run with lightening speed, possess superhuman strength and they have X-ray vision.